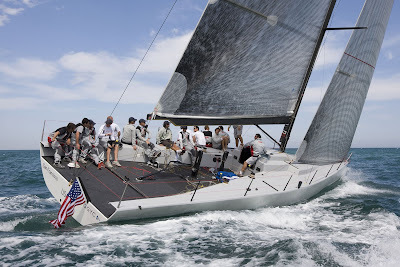 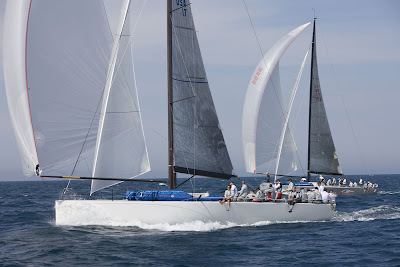 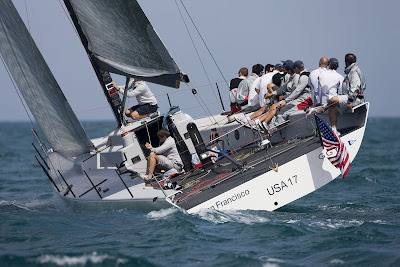 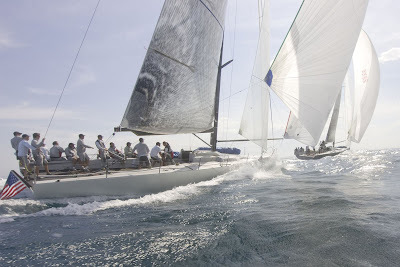 TP52 – Team pleased with USA 17’s early performance. 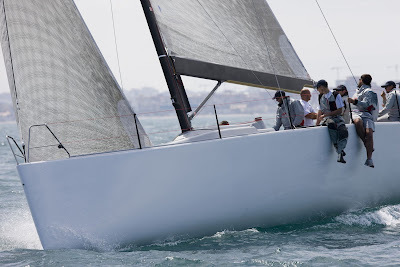 After the initial shakedown of the new TP 52 on Thursday in Valencia, the BMW ORACLE Racing sailing team put the brand new race boat through the paces on Friday and Saturday with stablemate Artemis. 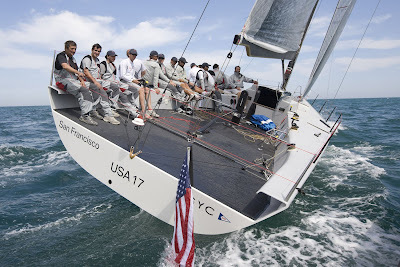 With James Spithill driving USA 17 and John Kostecki at the helm of Artemis on Friday, the two Reichel/Pugh designed boats had their first line-up in 18 knots of breeze.